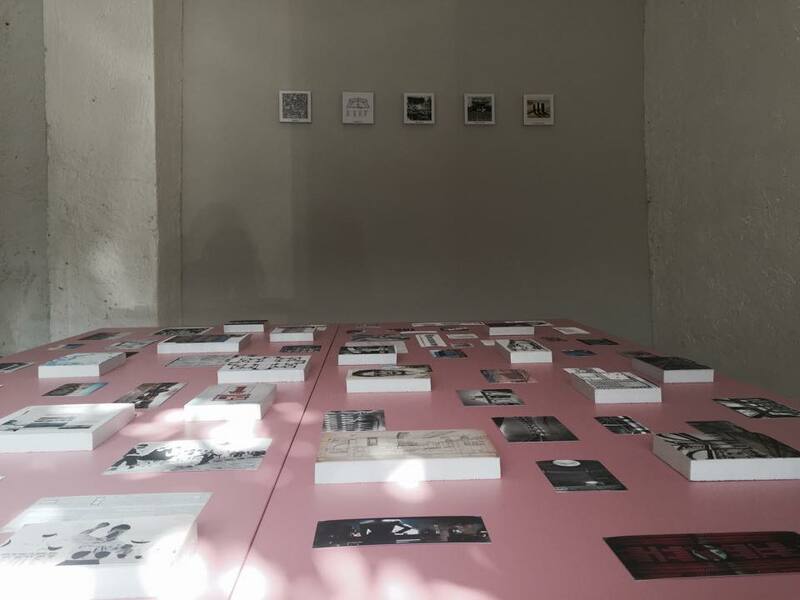 Opening: Thursday 23rd of June 2016 – 6.00 p.m. 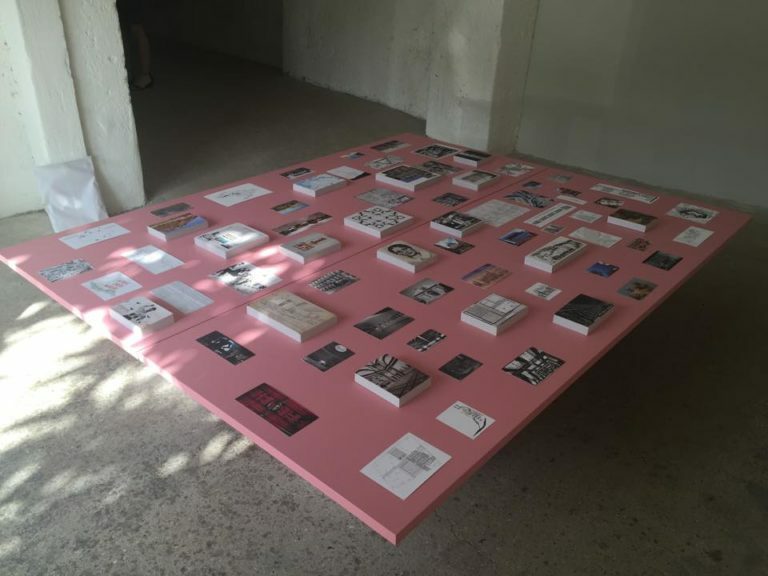 Round Table and Talk: Thursday 23rd of June 2016 – 6.30 p.m. In 1967, during an interview with George MacBeth for BBC’s Radio Third Programme, the British author James Graham Ballard quoted a Salvador Dali’s phrase, “Mind is a state of landscape” to introduce the paradoxical idea that external landscapes are directly shaped by interior states of mind. 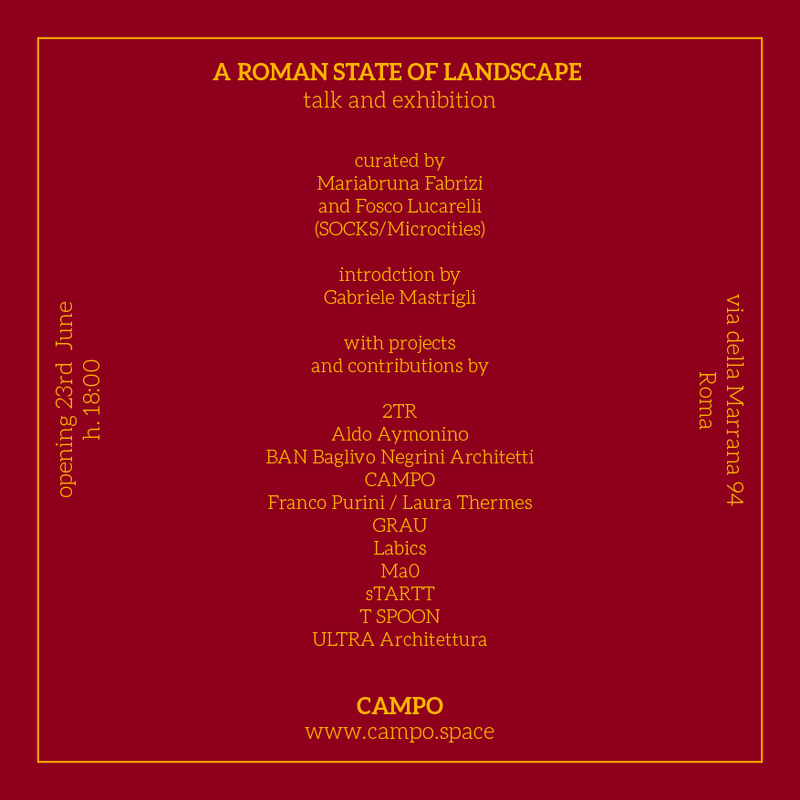 “A Roman State of Landscape” reconstructs a map of the imagination’s landscape which lies behind the built form of Rome. 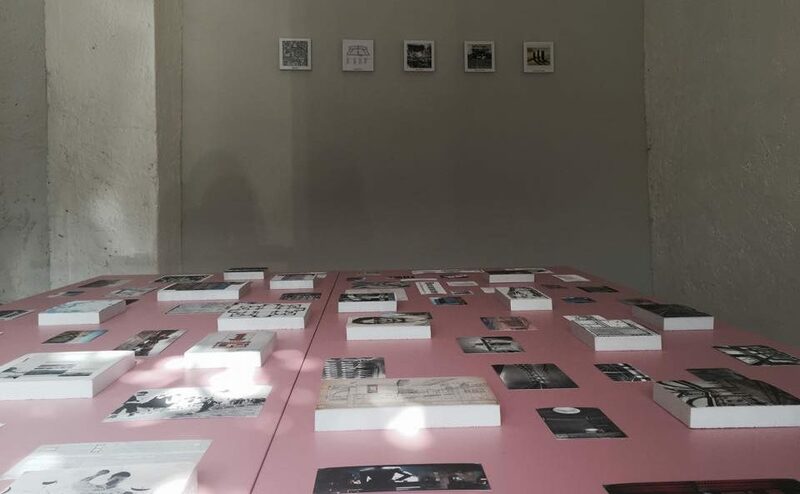 Mariabruna Fabrizi and Fosco Lucarelli (Socks-Studio / Microcities) invite a number of Rome-based architects of different generations to choose visual excerpts of their production alongside with fragments of what nourished their inspiration. In a time of global mediatization of architecture, can we still think of a city as a common denominator for architectural production? 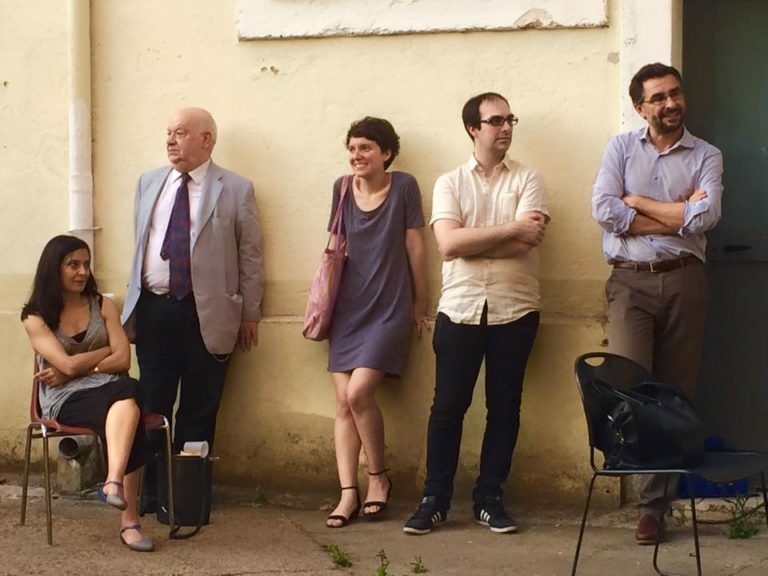 Is there a common ground among different authors acting in the same city in different historical moments? What is eventually the “landscape of mind” of contemporary Rome? The curatorial choices, the affinities and divergences among the Rome-based architects will be introduced in an informal roundtable hosted by Gabriele Mastrigli with the invited contributors, uncovering and analysing fragments of their imagination in their works. Mariabruna Fabrizi and Fosco Lucarelli are the authors of the independent research site SOCKS (socks-studio.com), an endless journey through built and imaginary territories that constructs a landscape of imagination able to eventually reflect into the built environment. 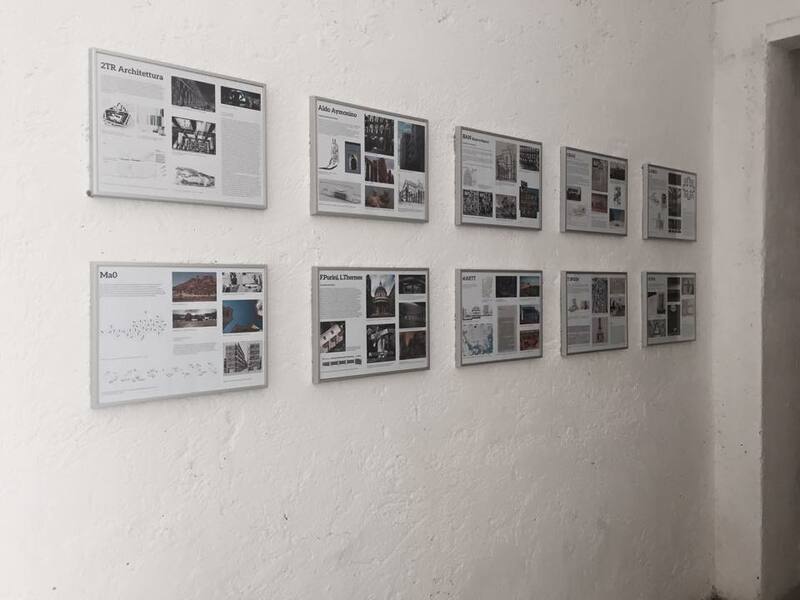 If the Socks-studio platform is located on the web – thus everywhere and nowhere at the same time – “A Roman State of Landscape” reflects on the material presence of the map in the physical space of CAMPO, gathering the contribution of architects who live and work in a specific place: the city of Rome. Mariabruna Fabrizi and Fosco Lucarelli are two Italian architects, assistant teachers of Theory of Architecture at the EAV&T Marne-La-Vallée (Paris) and curators. 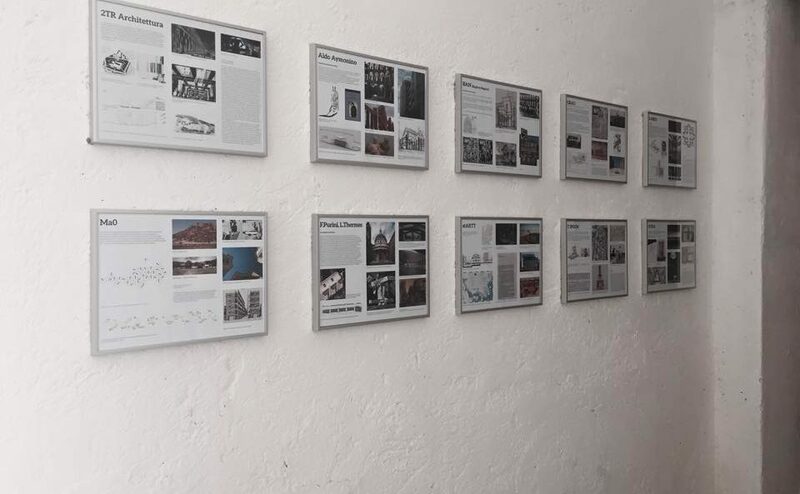 They are currently based in Paris where they have founded the architectural practice Microcities (microcities.net). They conduct an independent architectural research through the website SOCKS (socks-studio.com) and are content curators for the upcoming exhibition ‘The Form of Form’ at the Lisbon Architecture Triennale 2016. 2 thoughts on “Socks Studio.